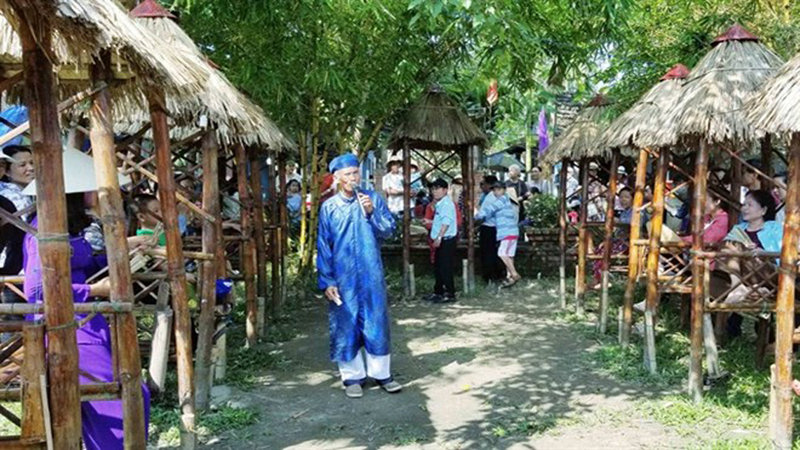 The ceremony is the most important spiritual practices in the whole life of a Raglai person, symbolizing the forever farewell between the living and the dead so the dead can peacefully go to the eternal world. 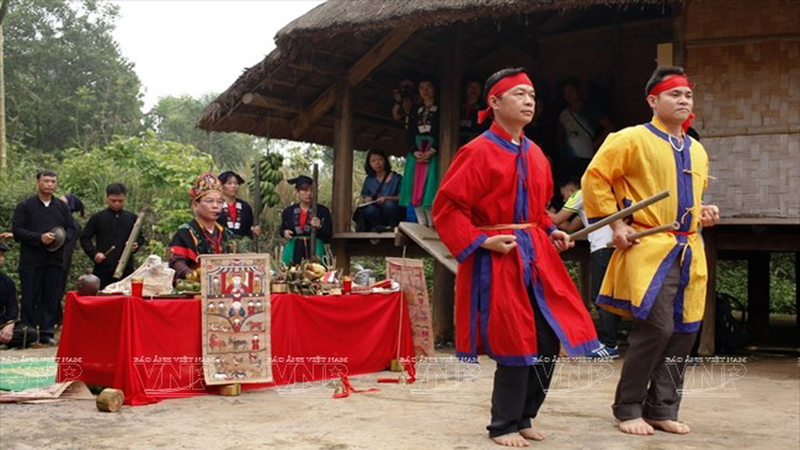 At a“Bo ma” (farewell to the dead) ceremony of the Raglai ethnic minority people. 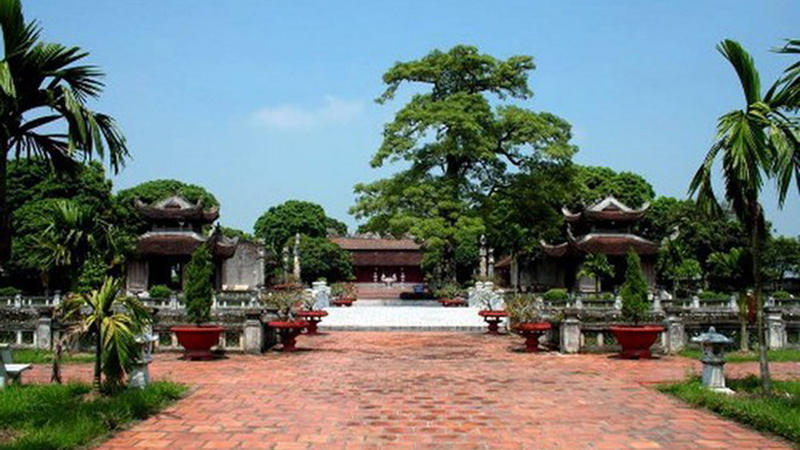 It is often organized three or five years after a person’s death, or sooner depending on the conditions of each family. 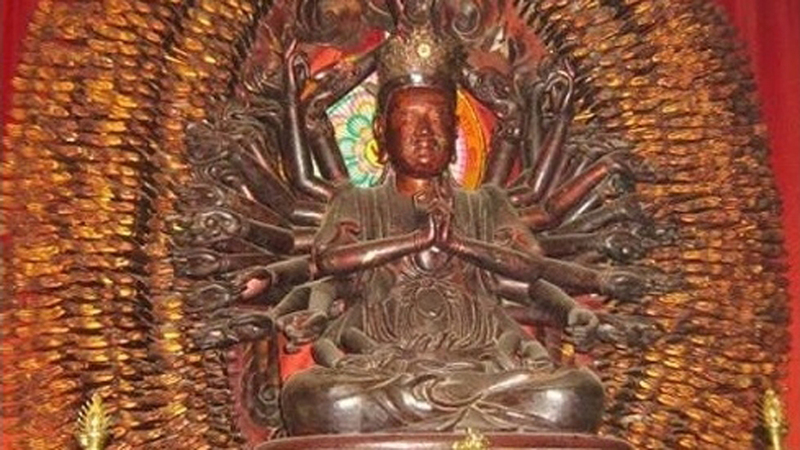 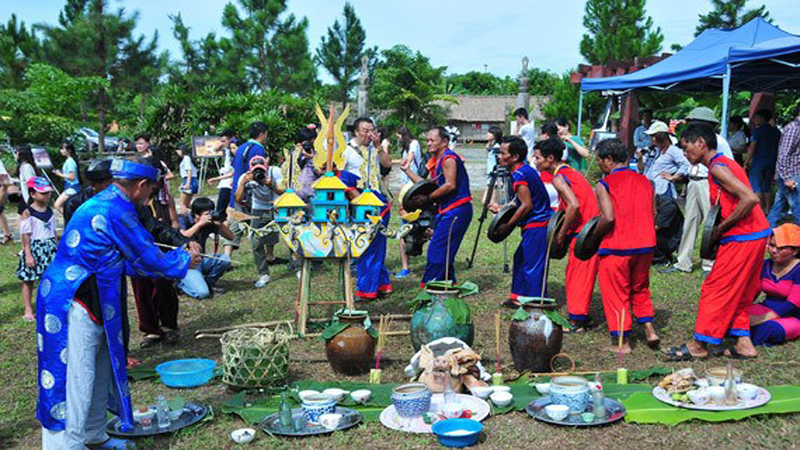 The ritual is shown through various art forms such as architecture, sculpture, painting, music, dance and performance. 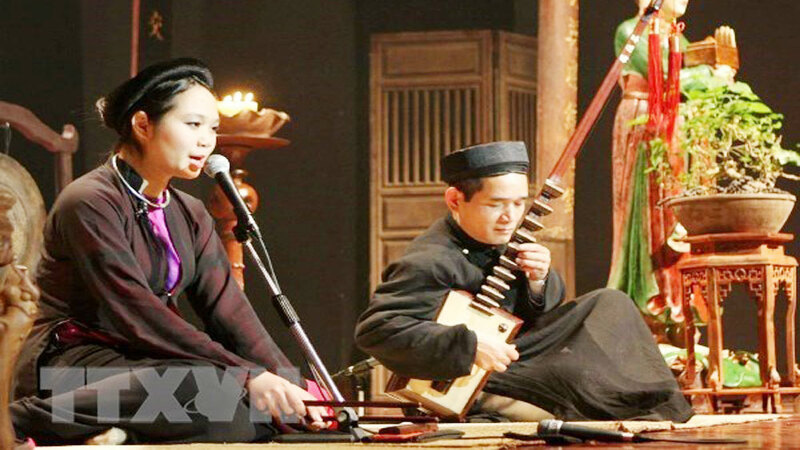 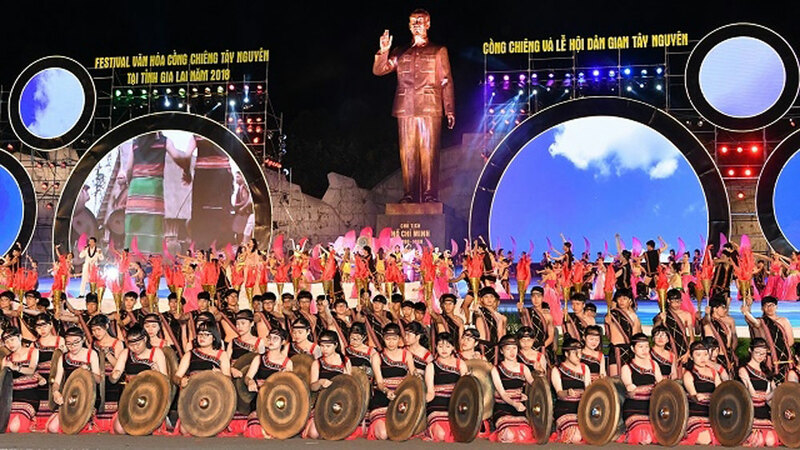 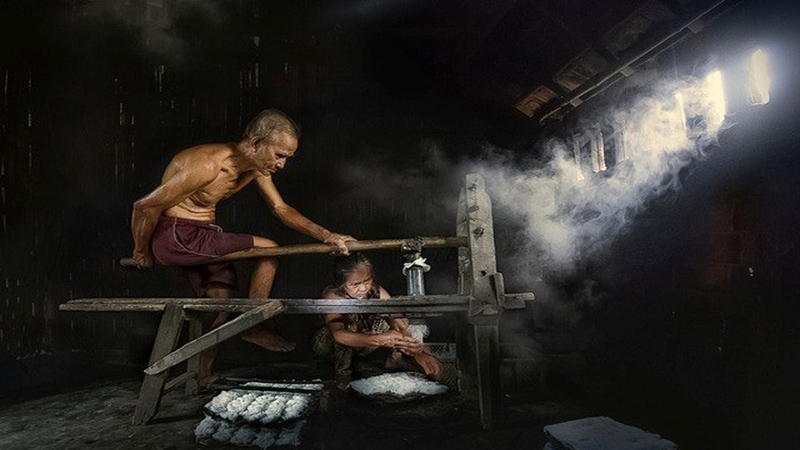 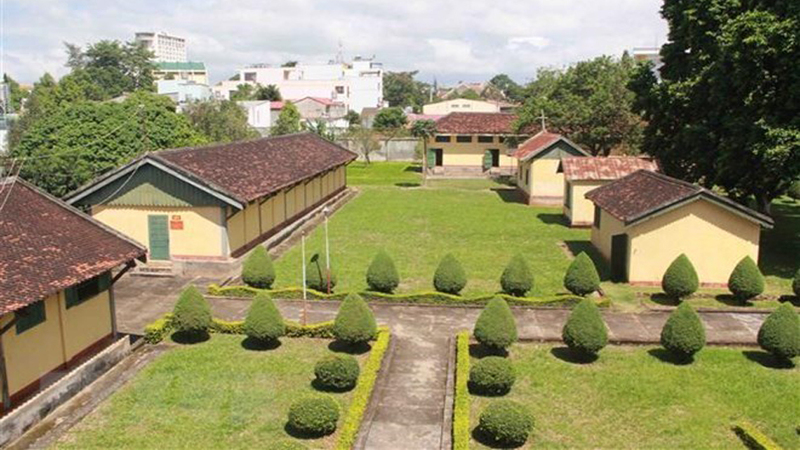 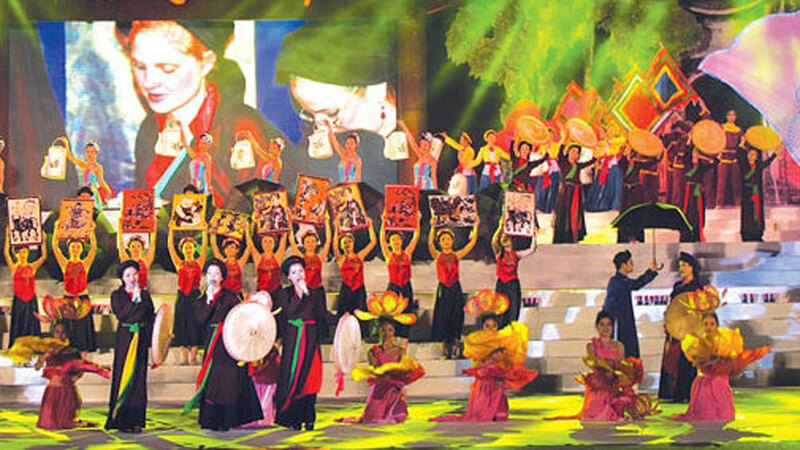 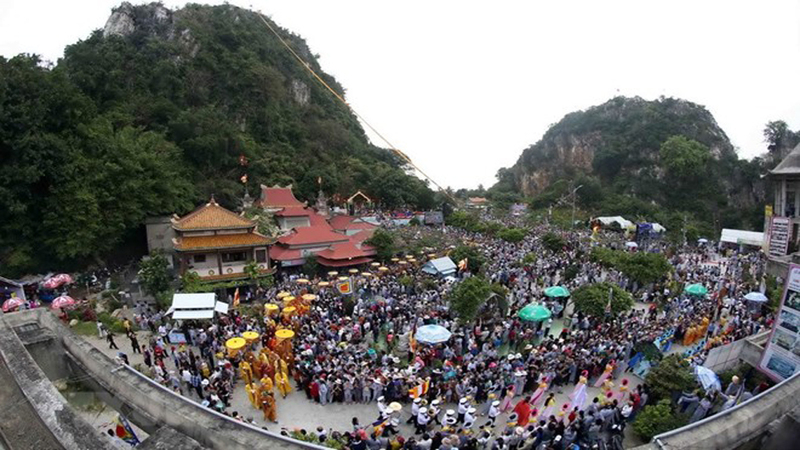 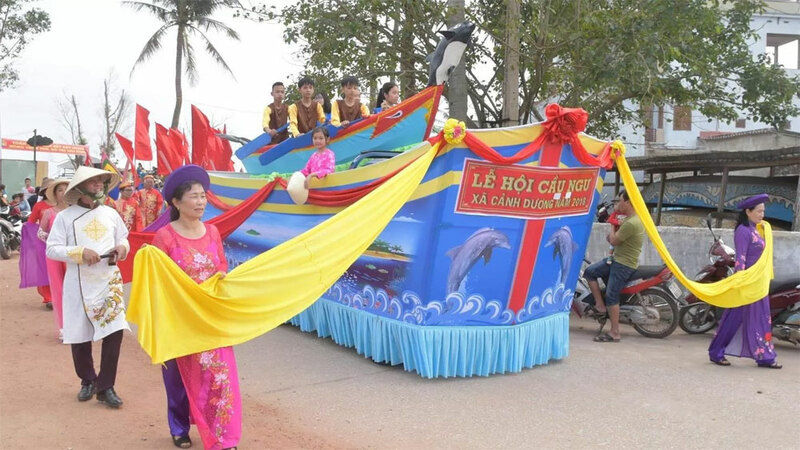 According to the provincial Department of Culture, Sports and Tourism, the big ceremony is normally held in March and April within three or five days with the participation of locals in and outside the village. 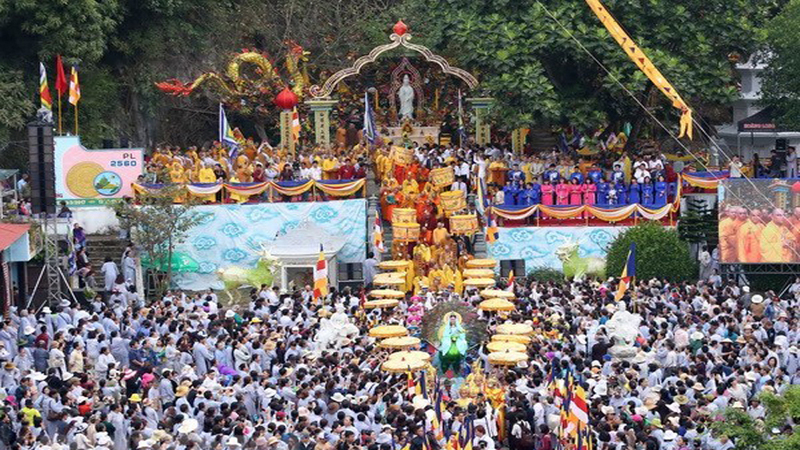 It shows the sentiments and responsibility of the living towards the dead. 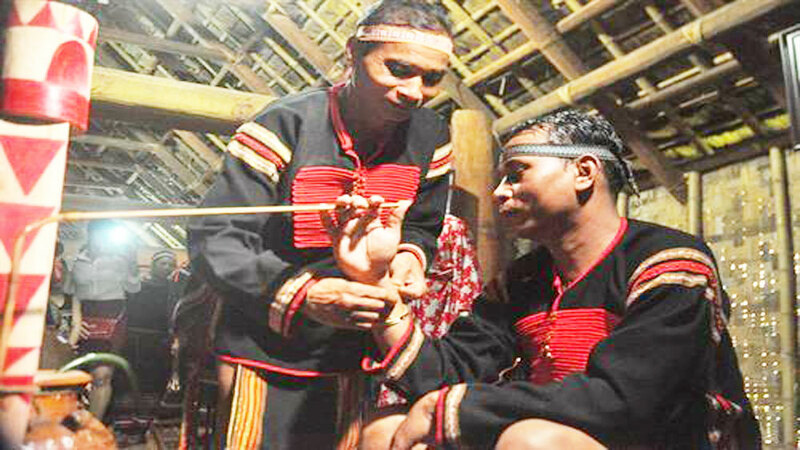 It is also considered a chance for the Raglai people to pay tribute to their ancestors while bringing villagers closer together. 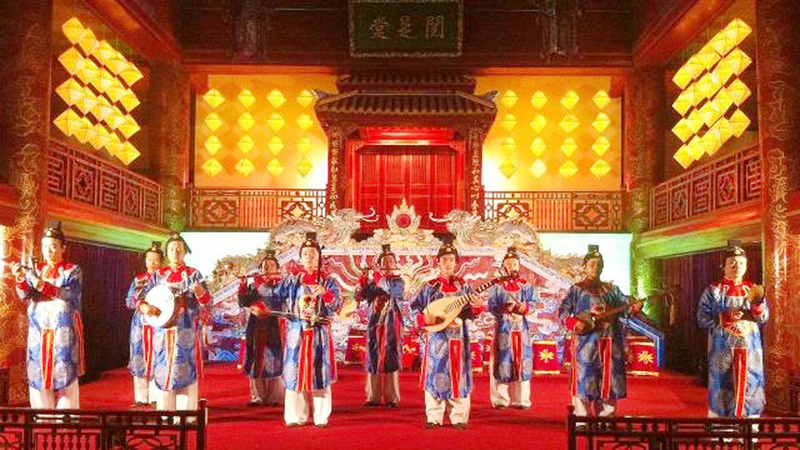 On October 30, 2018 the Minister of Culture, Sports and Tourism issued a decision recognizing the ceremony as one of the eight national-level intangible heritage. 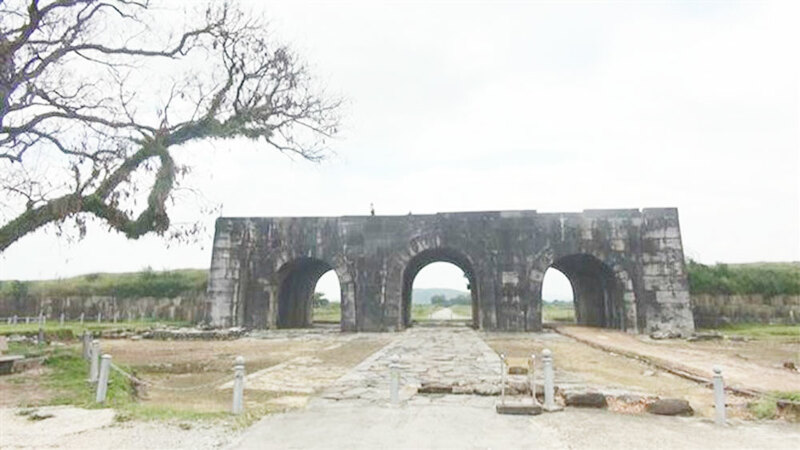 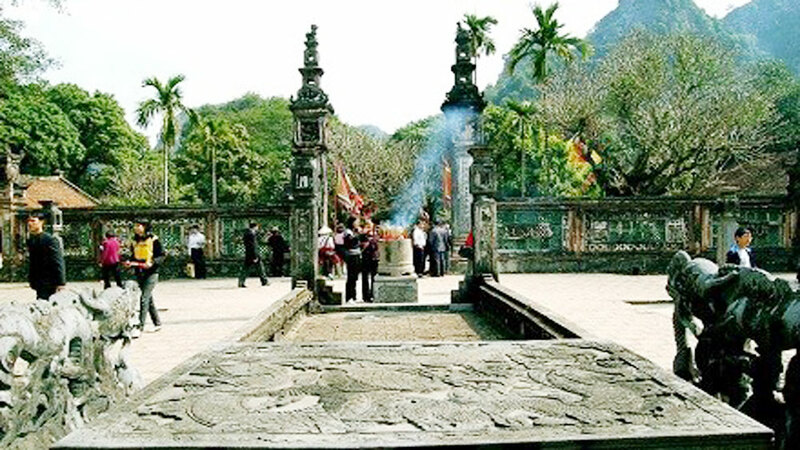 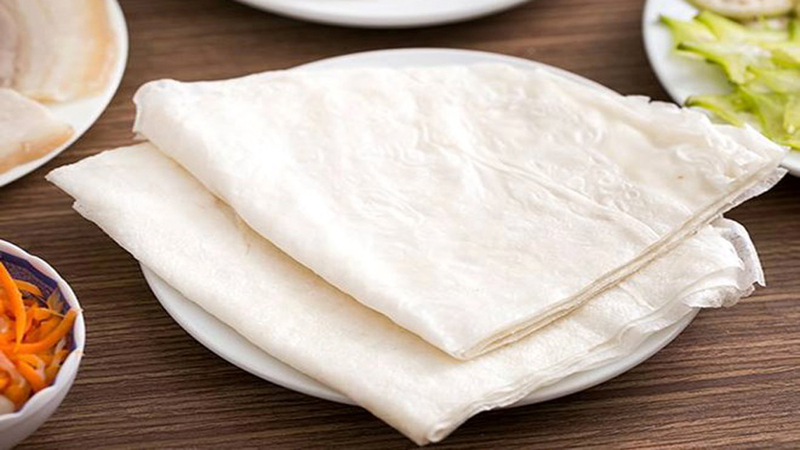 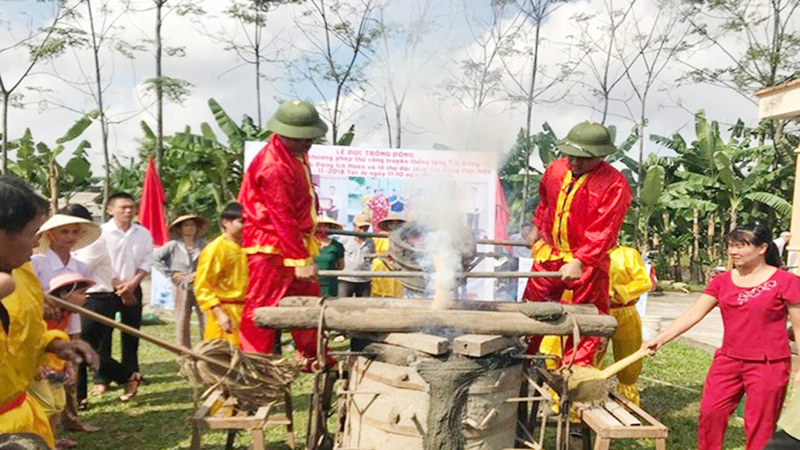 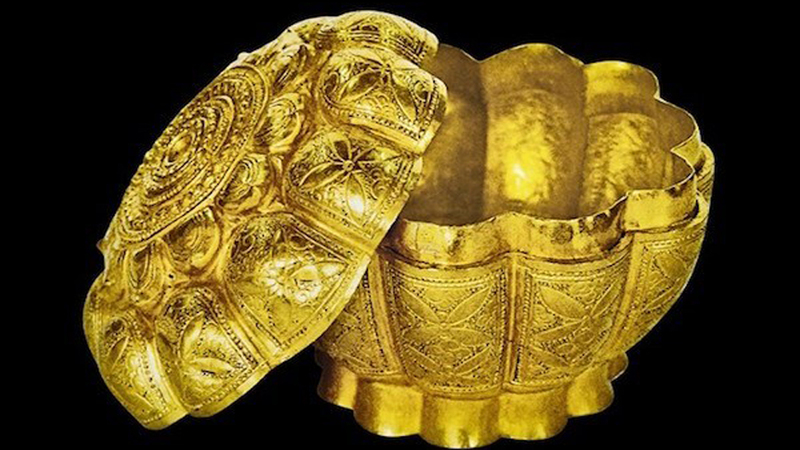 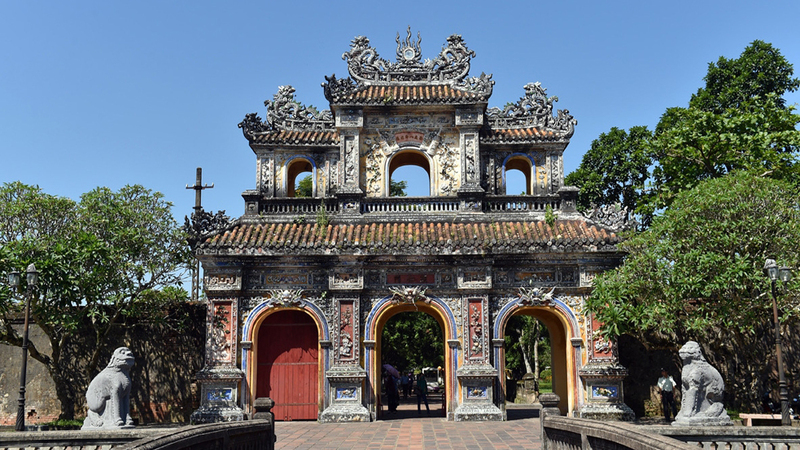 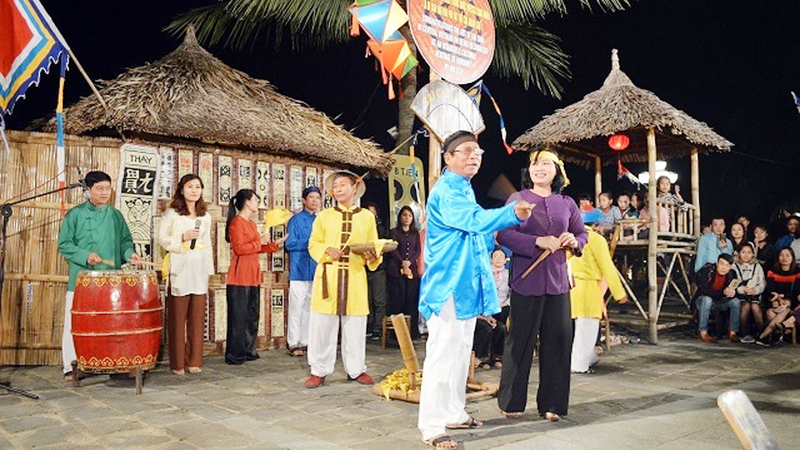 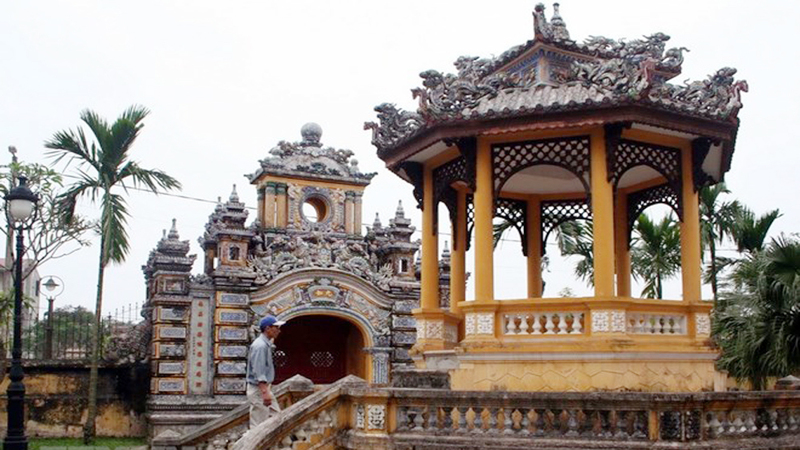 Along with creating favorable conditions for the preservation and promotion of the heritage as well as raising public awareness in protecting it, the certificate also helps Ninh Thuan develop spiritual tourism. 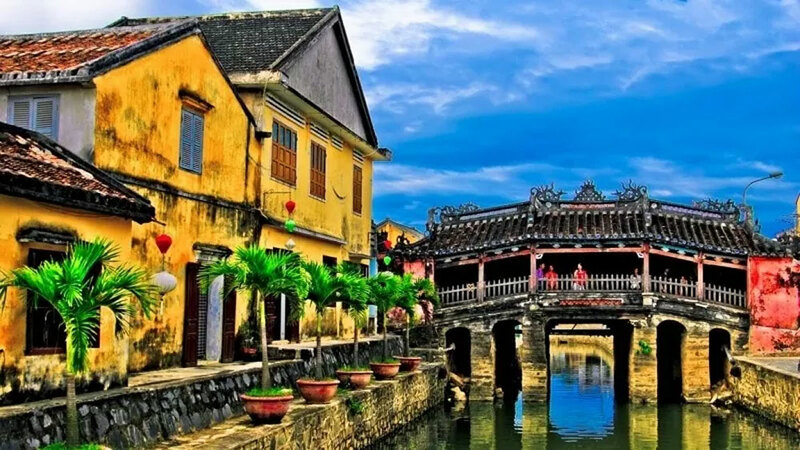 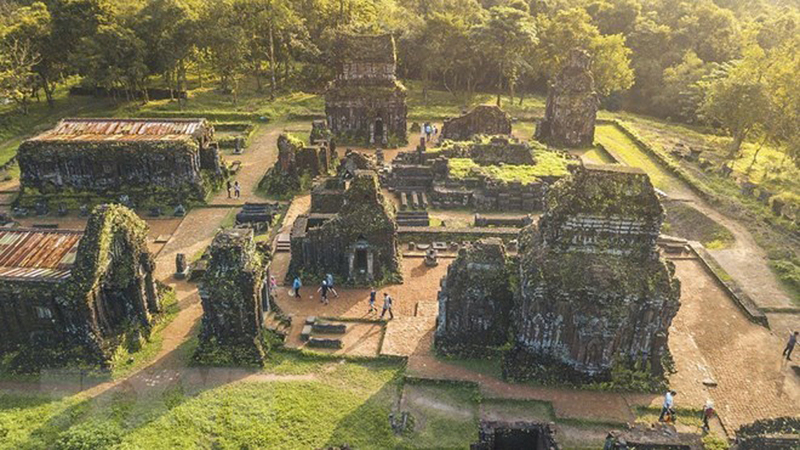 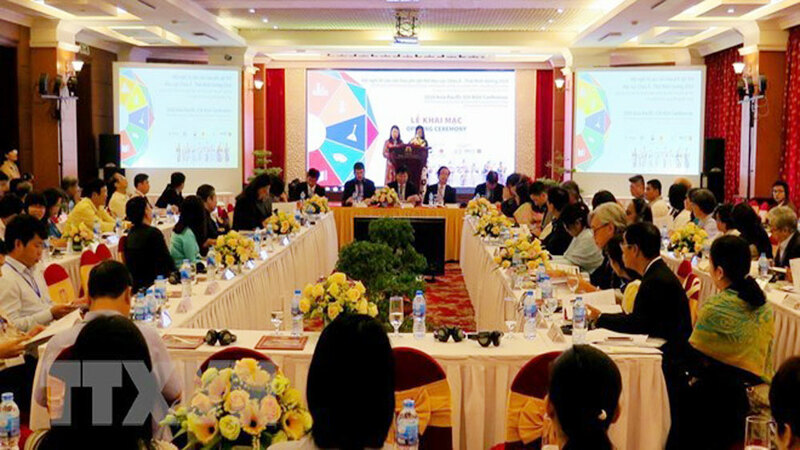 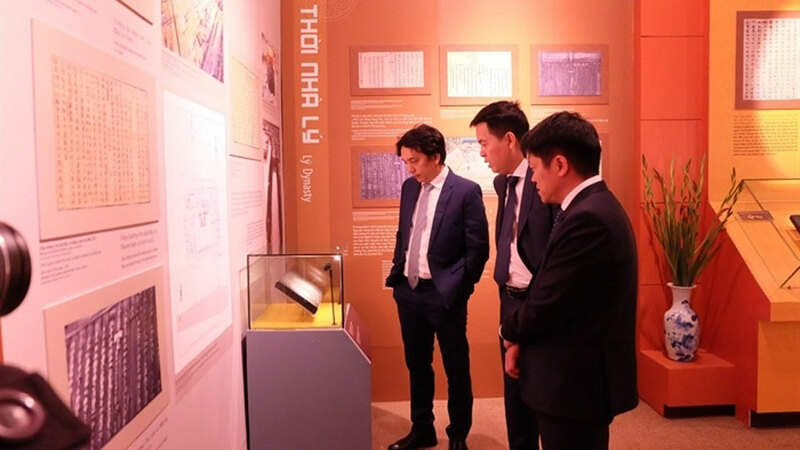 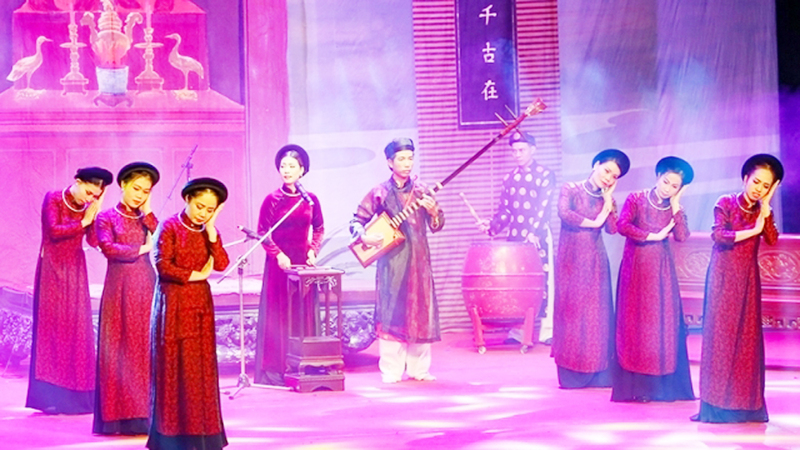 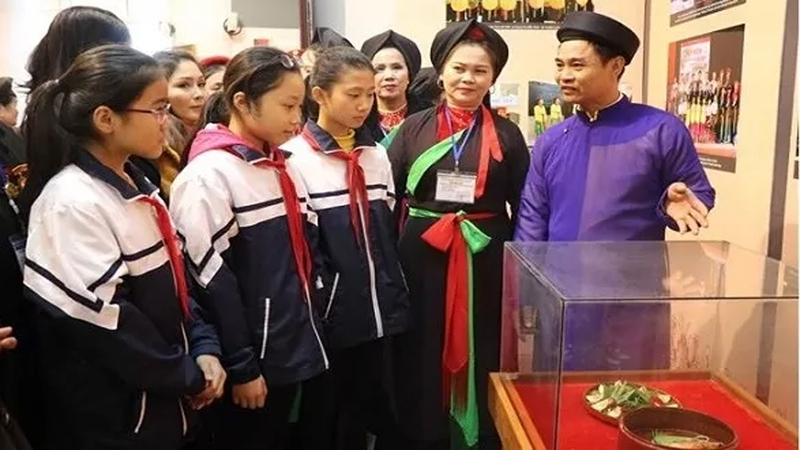 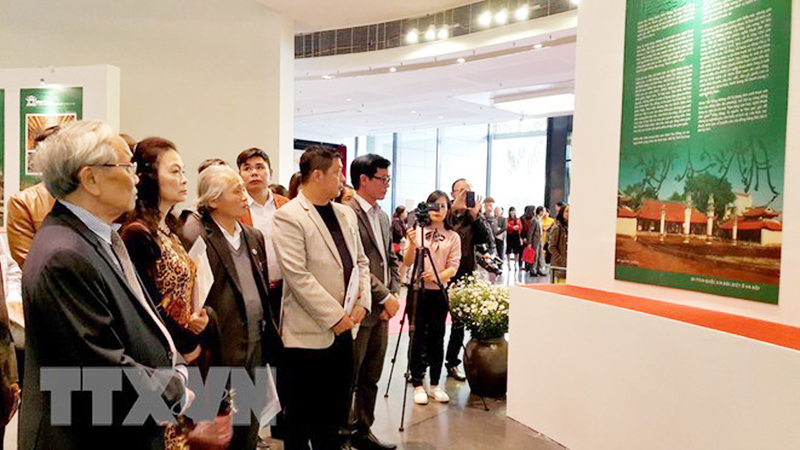 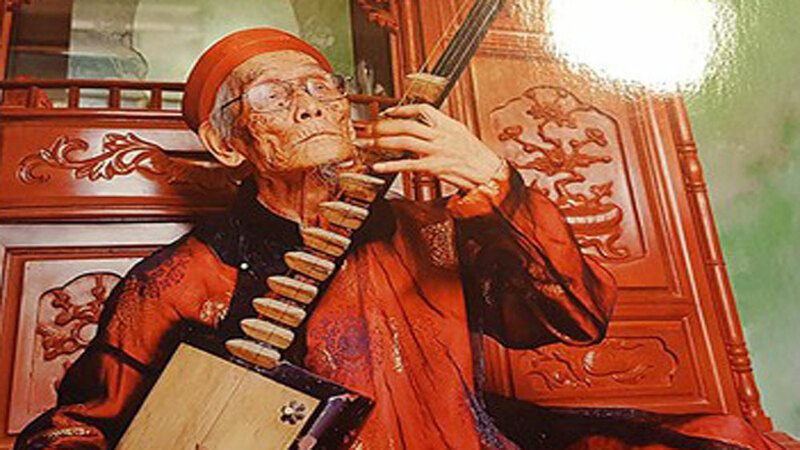 The "Vietnamese Cultural Heritage 2018" exhibition will take place in Hanoi from November 23 to 25, as one of the cultural events to honor and promote the values of the national cultural heritage of various regions, especially the Vietnamese heritage that has been recognized by UNESCO.